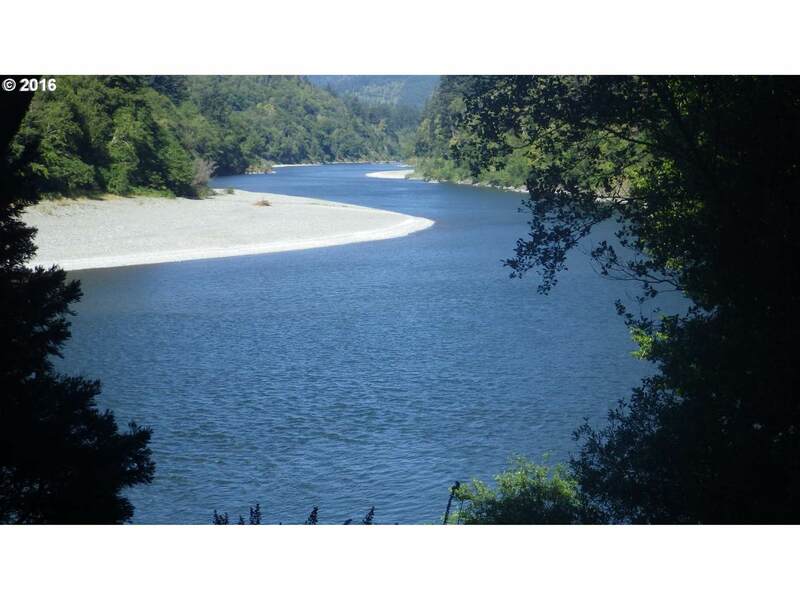 ROGUE RIVER FRONT LAND FOR SALE: Located in the Wild and Scenic Section of the Rogue approx. 2 miles above Lobster Creek in prime Salmon and Steelhead fishing waters. 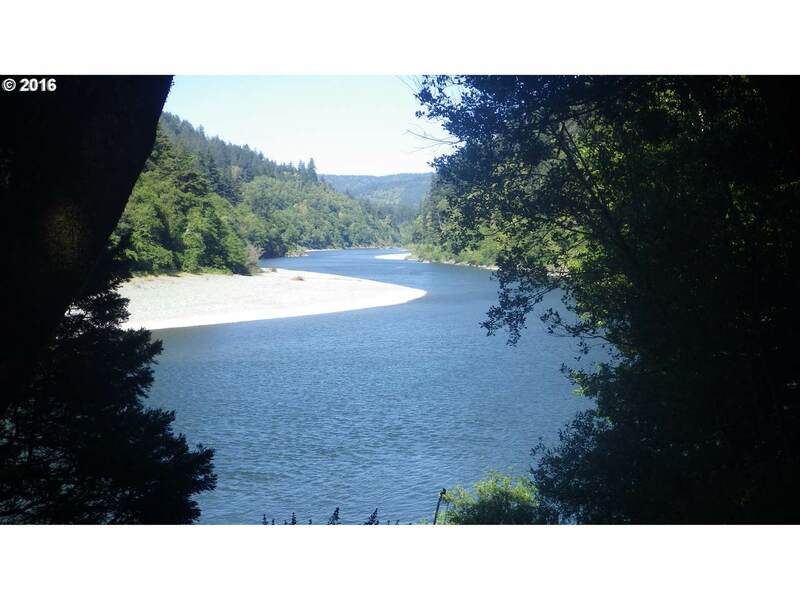 Easy access via Forest Service Road or by boat, private drive to building pad constructed, septic approval, bordered by year around creek, on the North sunny side of the river, platted and approved for building subject to the Conservation Easement and County Zoning.